VENTURA - The Ventura Chamber of Commerce recently recognized local business MortgageCouch as Small Business of the Year at the 20th annual Poinsettia Awards. The honor recognizes local businesses demonstrating their work toward the betterment of the community and celebrates the contributions they made. 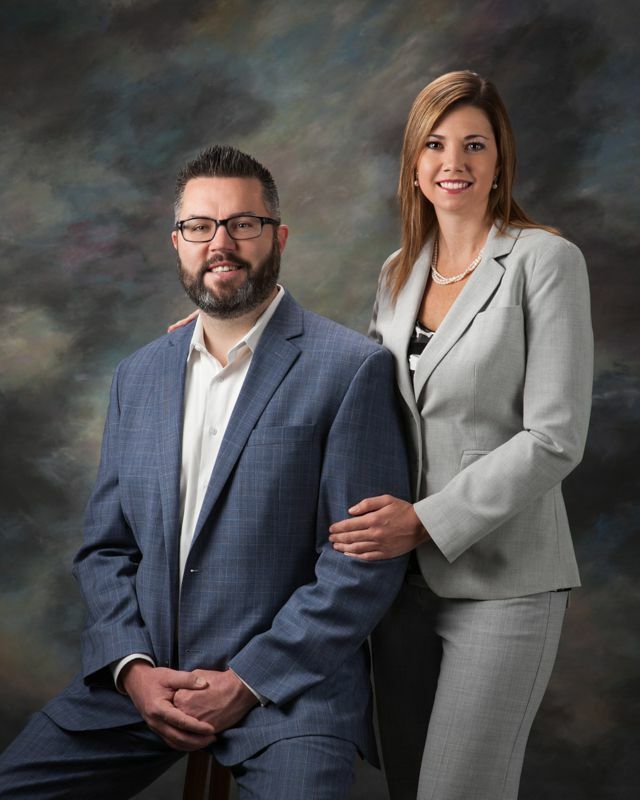 Matthew Couch and Shelby Bishop formed the home loan brokerage company to help clients move into, fix or refinance their dream home. According to the chamber, they strive to make home loans comfortable – the inspiration behind their company name. As a part of the philosophy of giving back, MortgageCouch has donated resources to charitable organizations, including FOOD Share of Ventura County. It has participated in collecting donated cans for the organization’s annual CAN-Tree Collection. Couch serves on the board of directors for Project Understanding and Bishop chairs the Ventura chamber’s Young Professionals Group. After serving four years in the Coast Guard, Couch entered the real estate industry and worked his way to become a top producer at a midsize regional bank. 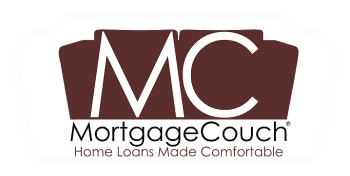 In 2013, he founded MortgageCouch. Bishop was raised in Portland, Oregon, and entered the financial industry early on, helping hundreds of families purchase distressed properties when traditional financing was unavailable. They each have more than 10 years of industry experience.